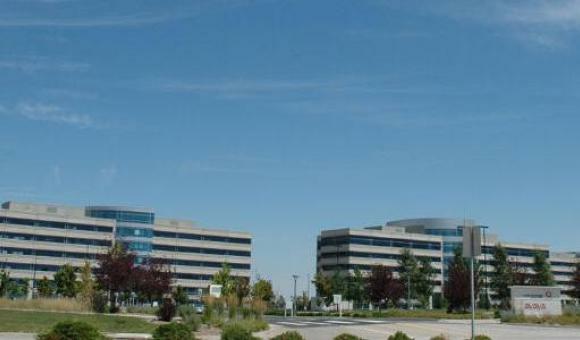 The Avaya Data Center, managed by Newmark Grubb Knight Frank Frederick Ross, is the company’s smaller facility located in Highlands Ranch, Colorado. Features include generous parking, easy access, numerous nearby amenities and highly-visible mounted signage. RK Service is trusted with scheduled HVAC maintenance, a critical function for data centers.